In the last part of our series on migrating away from Oracle GlassFish Server, we will look at replacing the functionality of the Performance Tuner. 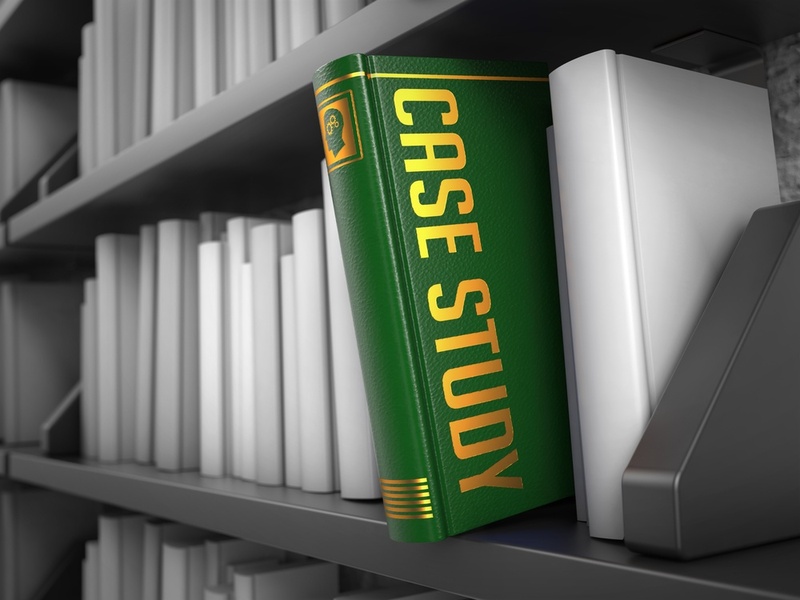 In the fifth part of our continuing series on alternatives for commercial Oracle GlassFish features, we are looking at a replacement for the Oracle's Access Manager integration feature. Today, continuing our series on alternatives to commercial Oracle GlassFish features, we will look at backup and restoring domains with Payara Server. 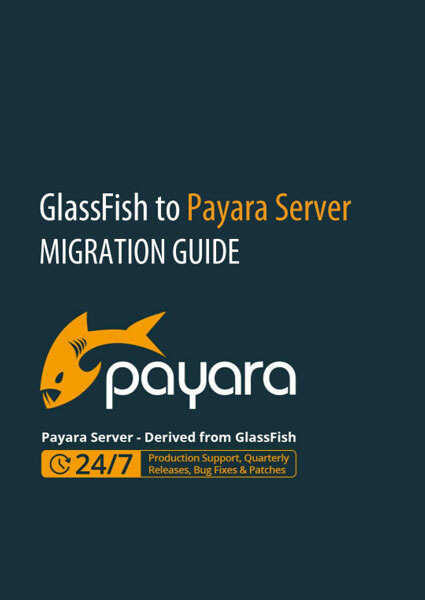 See here for part one of the GlassFish to Payara Server migration series: 'Migrating away from the Load Balancer Configurator Plugin' . 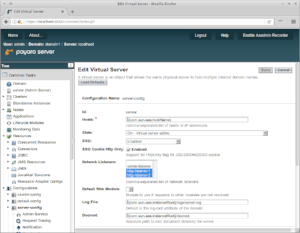 In the first of our series on migrating away from Oracle GlassFish Server, we will look at replacing the functionality of the Load Balancer Configurator, and its potential alternatives.